Having the right parts is important, but so is making sure those parts are properly fitted and stable. At the Ditch Witch West locations throughout the west, our technicians are happy to outfit your rigs per your instructions. 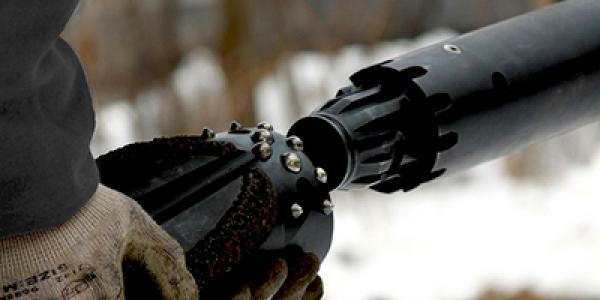 As Ditch Witch dealer, our technicians are experts with this equipment and will know the right part for your model. All genuine Ditch Witch parts are backed by a one-year warranty against failure due to a defect in material or workmanship. A machine is only good as its parts, that’s why Ditch Witch West stocks the largest parts inventory in the West for modular attachments and replacement parts for your Ditch Witch equipment. As a core facet of both repair and reconfiguration, we recognize the importance of identifying which parts our customers will need. 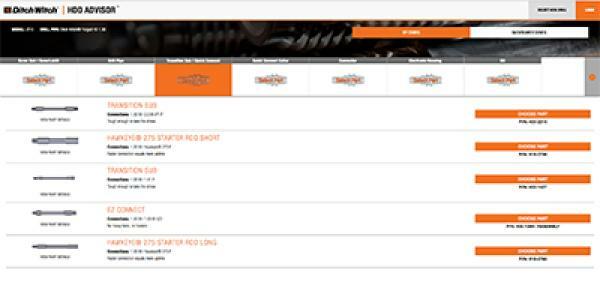 From our knowledgeable staff and technicians to our comprehensive inventory management system, Ditch Witch West ensures that we can always provide the parts for your equipment. Machine maintenance is a matter of caring for each and every individual component. At Ditch Witch West, we believe that carrying a diverse selection of parts is the best way to ensure that your machinery is properly maintained and serviced. 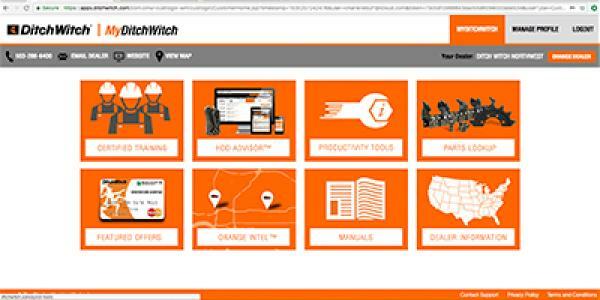 Trust Ditch Witch West to deliver premium, on-demand parts for all your Ditch Witch products. 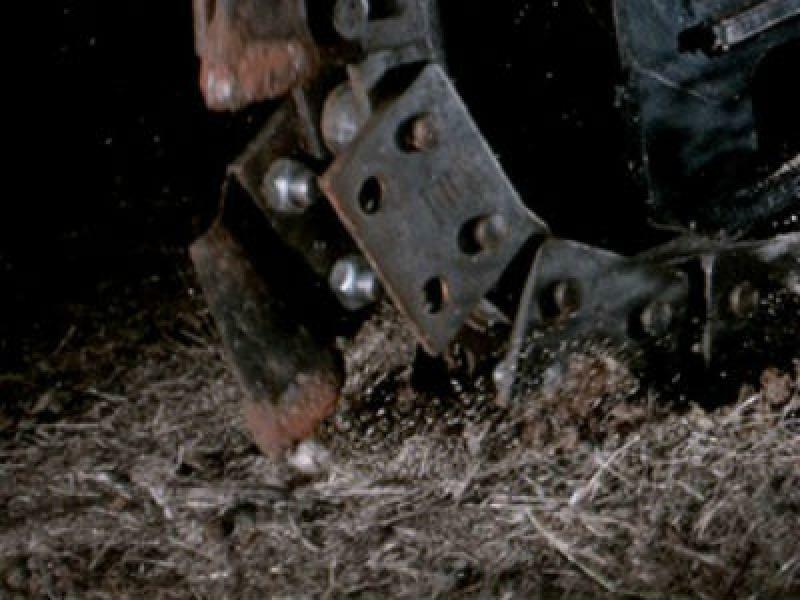 You're never far from Ditch Witch parts and expert technicians with locations across the West. Find your closest location and visit us today.